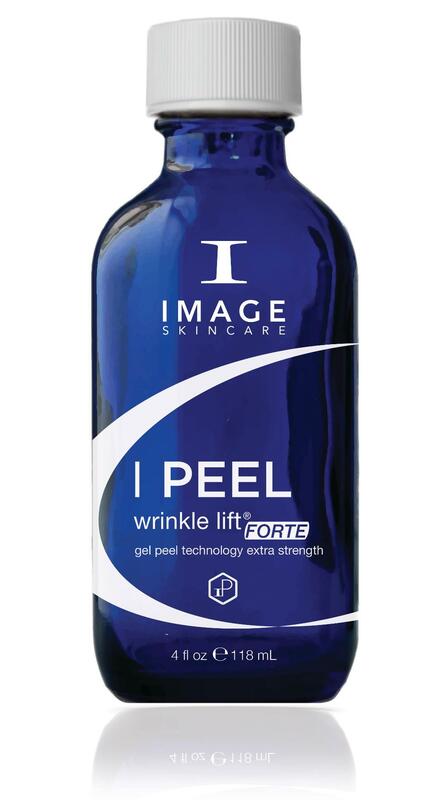 The next generation of Image's Clinical Couture Peel line, the FORTE peels offer more of what you want while bathing your skin in nourishing stem cells and peptides for what your skin needs. 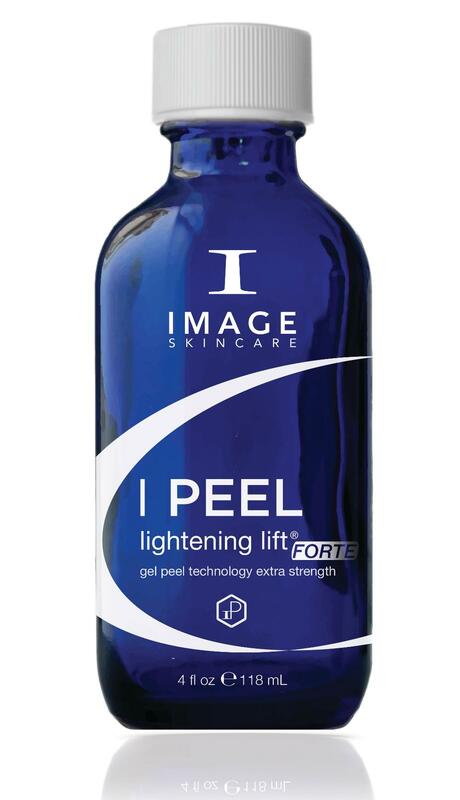 For more advanced pigmentation symptoms, IMAGE introduces the IPEEL Lightening Lift FORTE. 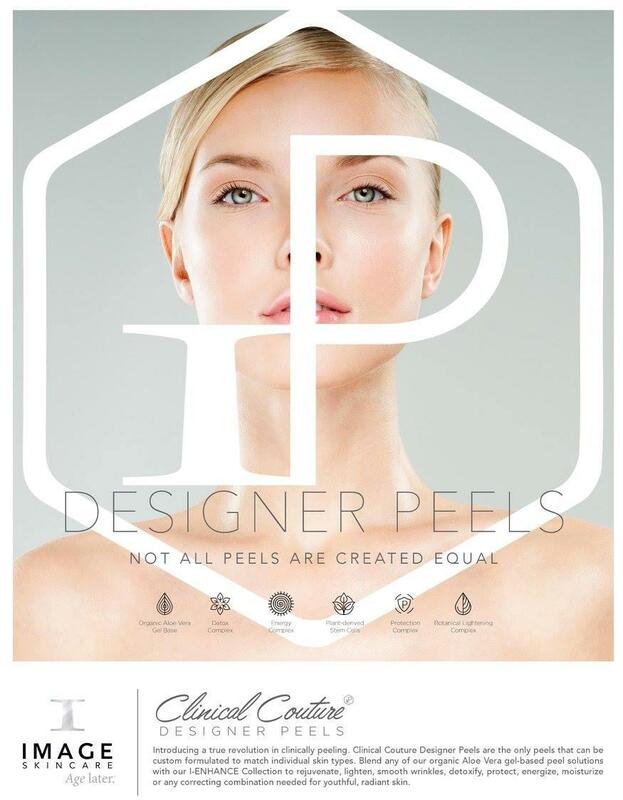 This extra-strength Clinical Couture Designer Peel option contains the same innovative botanicals, skin brighteners, and tyrosinase inhibitors as the original Lightening Lift but is formulates with 50% Lactic Acid for a boost of added exfoliation, lightening, and hydrating power. This advanced peel uses an organic aloe vera delivery system for deeper penetration. This concentrated blend of exfoliants, 7% Lactic Acid, 7% Salicyclic Acid, and 7% Resorcinol, work synergistically to quickly and effectively reduce the appearance of advanced aging, pigmentation, and acne. 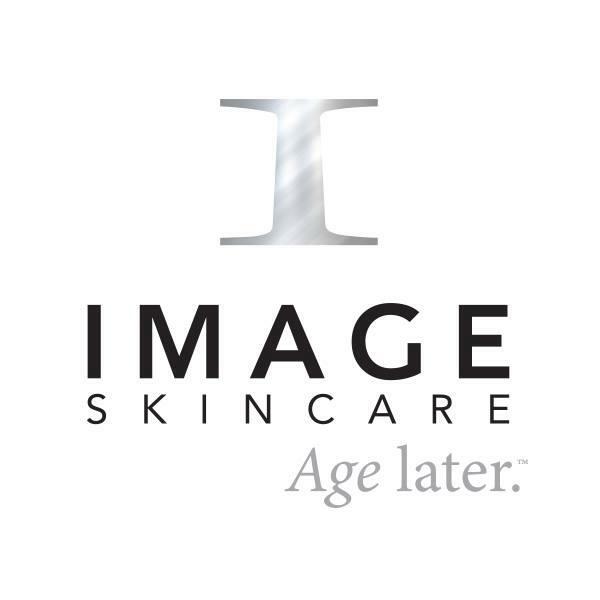 This extra-strength treatment reveals a younger you in a single treatment of added exfoliation, coupled with an innovative blend of firming and anti-aging properties for awesome results. 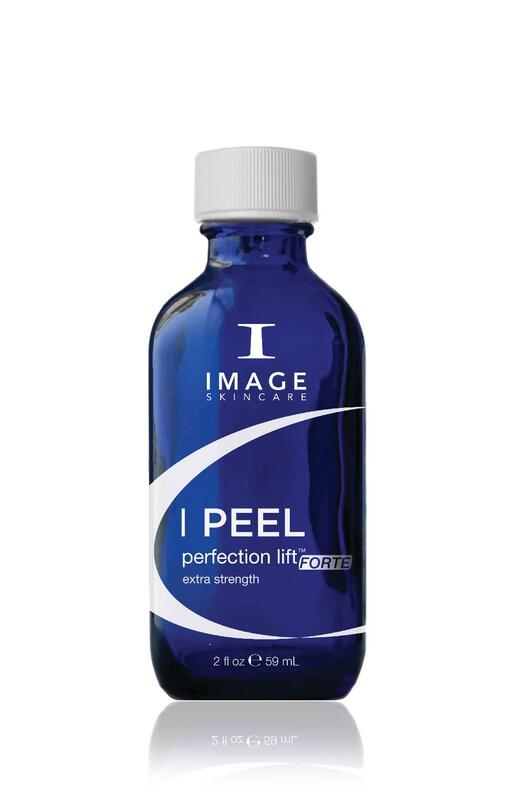 This new member of the I PEEL family is designed for more advanced signs of aging, including deeper wrinkles and loss of elasticity. This innovative enhanced version of the Wrinkle Lift is formulated with 45% Glycolic acid for a boost of added exfoliation, coupled with an unique blend of firming and anti-aging properties including retinol and botanicals lighteners in an aloe vera gel base to correct, repair and rejuvenate. These results that will truly help you move the hands of time back!